Hello everyone! 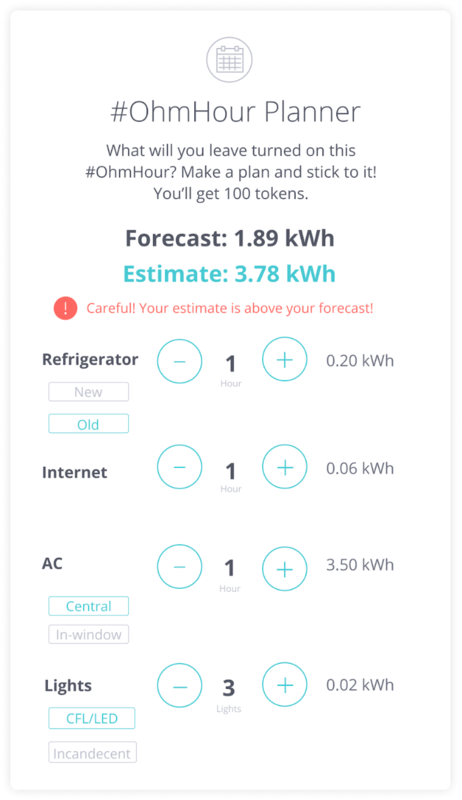 We just launched a new planner to help users understand how much energy their appliances can use so users can have a better plan on how to beat their forecast and overall, be more empowered with knowledge! -These are estimates, and not a guarantee that you'll beat your forecast. 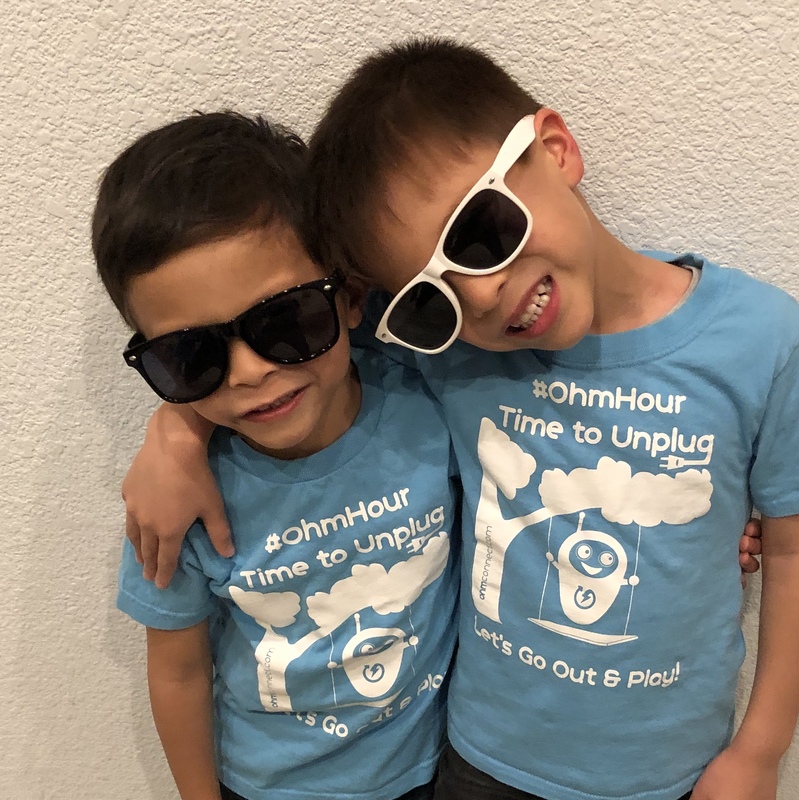 -Appliances listed in the #OhmHour planner show average energy use. Exact energy use will vary for different makes and models that you might have in your home. -Be sure to check appliances that have standby lights — they draw power even when the device is off! I hope this gives you a better energy conscious perspective to help you understand how much energy your house can use even when it there isn't a OhmHour. Really good addition to ohmconnect portal. I was looking for something like this to check my usage during ohm hours and mega ohm hours. @Aduragkar get a HAN (home area network) device like a Rainforest Eagle ($100 on Amazon). It gives you real time energy usage information, which will confirm if you’ve turned off enough stuff to beat your forecast. You may even come to find out that you have enough energy to spare to keep your TV on during an OH, so you can still watch The Big Bang Theory AND beat your forecast!